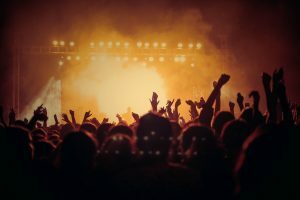 This year’s New Year’s Eve celebration in Queen Victoria Park will be one for the books with an all-Canadian musical lineup featuring Burton Cummings, The Sheepdogs, Walk Off the Earth, and Avenue Inn. The celebration will feature an outdoor concert beginning at 8pm, along with fireworks shows at 9pm and midnight, an outdoor licensed area, and food and beverage vendors. Get to know a bit more about this year’s performers and start planning your Niagara Falls New Year’s Eve getaway today! Start the new year off right and ring in 2019 in Niagara Falls!